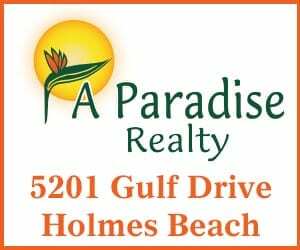 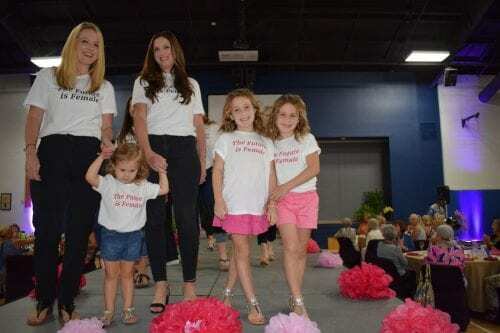 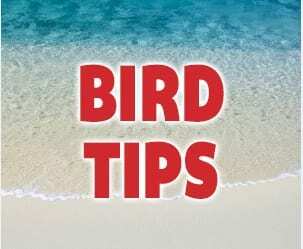 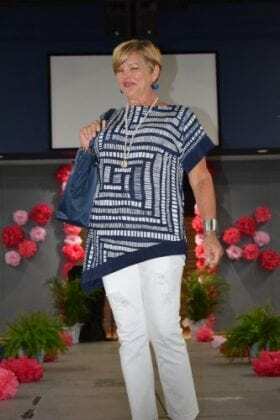 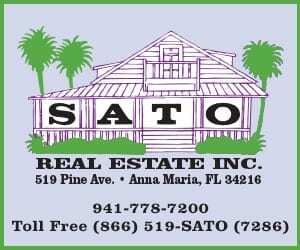 ANNA MARIA – The Island’s first fashion show at The Center of Anna Maria Island left attendees with an itch to shop at local Pine Avenue boutiques. 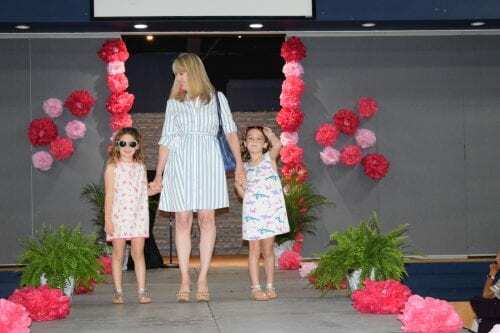 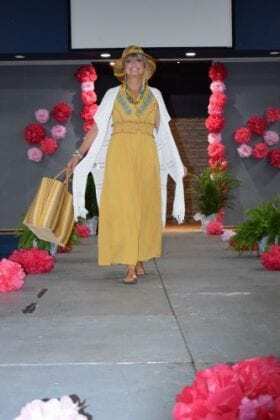 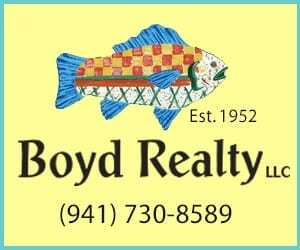 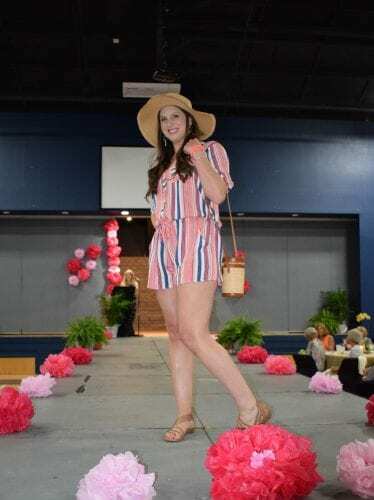 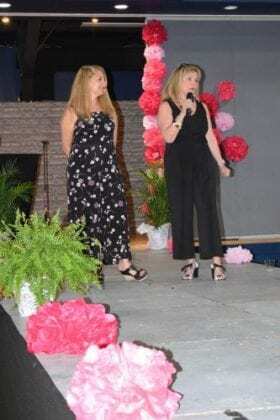 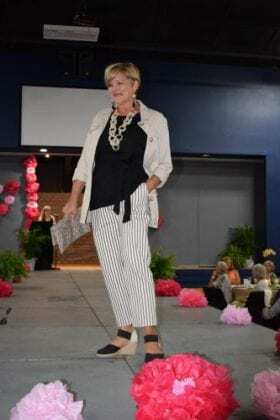 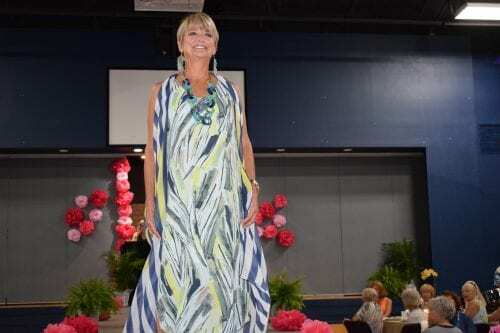 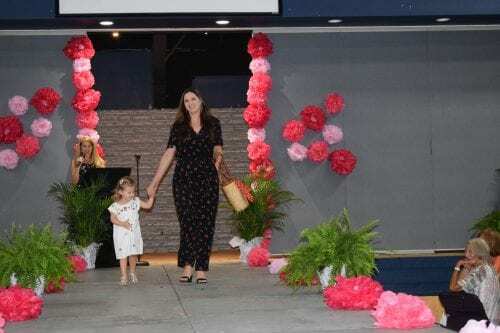 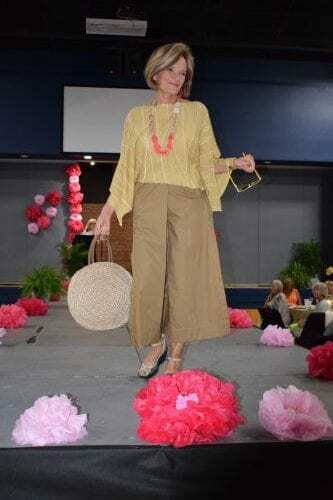 The elegant luncheon event brought around 113 patrons to The Center to see the latest in spring and summer fashions from local Pine Avenue boutiques Pink & Navy and Bella by the Sea, along with jewelry by Island Charms. 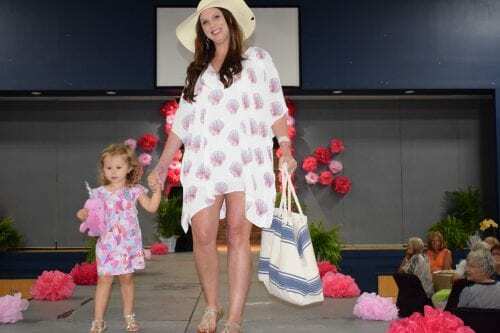 Pink & Navy owner Amy Fleece and Bella by the Sea owner Jo-Ann Lefner styled the models, served as emcees for the fashion show and worked as members of the event committee. 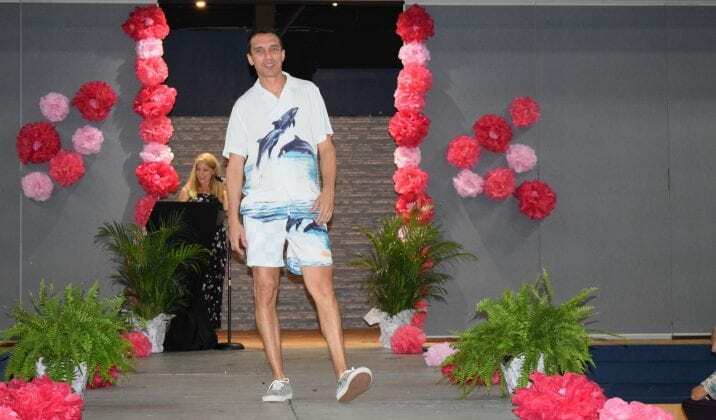 Twelve models took to the runway to display casual clothing, beachwear and more elegant looks for men, women and children. Models for the event included Barbara Zdravecky, Darcie Duncan, Dr. Sarah Somai, Whitney Beasley, Ava Smith, Kara Bettle, Gigi Bettle, Daphne Bettle, Center Executive Director Chris Culhane, Kim Miccolette, Kelly Kary and Louise Platt. 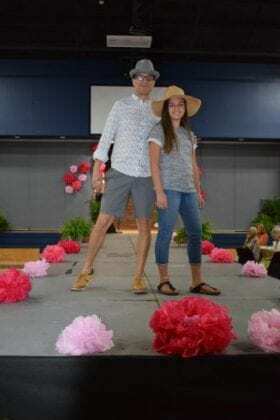 Joining her father for an impromptu final walk down the runway was Mikaela Culhane. Prior to the runway show, event co-chairs Karen Harllee and Natalie Thrasher honored local entrepreneurs Mike Thrasher and Ed Chiles for their contributions to The Center and the revitalization of Pine Avenue as a green main street. 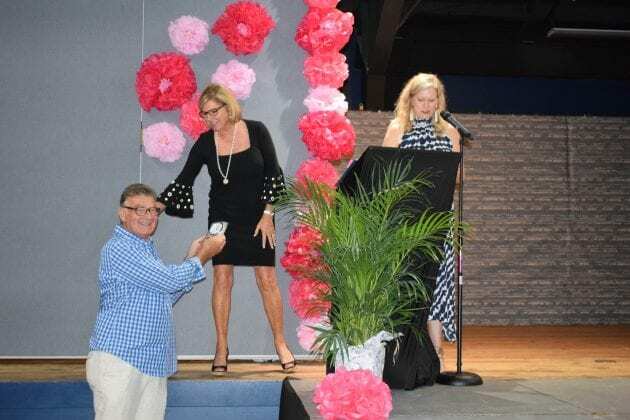 Though Chiles wasn’t present, M. Thrasher was on-hand to receive a gift – a crystal clock in honor of the time he’s contributed to the Island community. 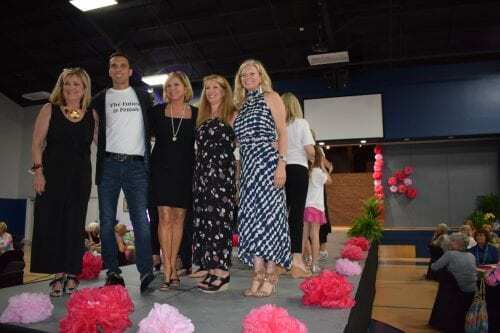 In addition to taking the runway as a model, Zdravecky also took the stage to give a speech on female empowerment prior to the fashion show. 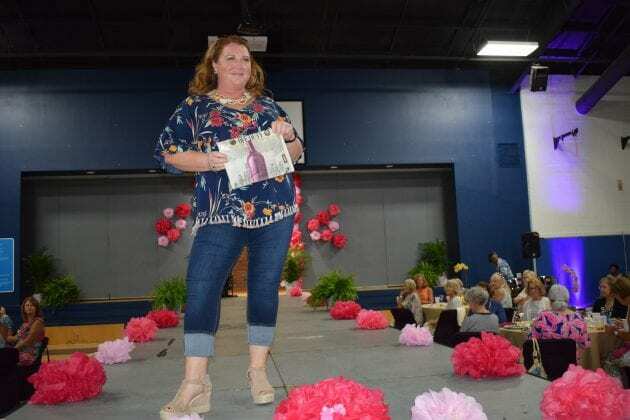 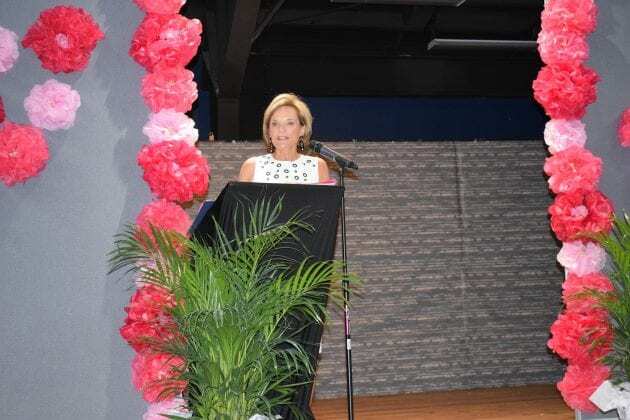 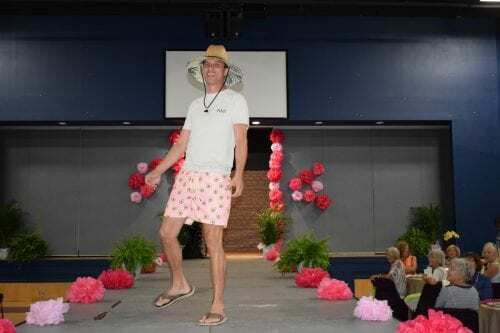 Culhane also stepped up to thank not only the fashion show’s sponsors and the vendors who put on the event but also the attendees, the proceeds of whose ticket purchases went to support The Center’s programs. 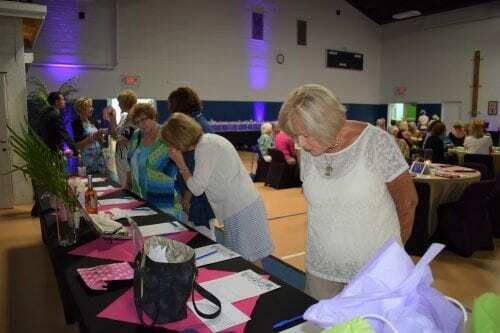 Contributions to The Center also were raised through the selling of the orchid centerpieces used on the tables for $20 each and through the silent auction items and adventures specifically designed to help empower women to look and feel their best. 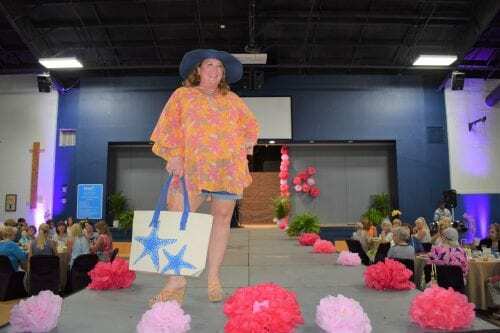 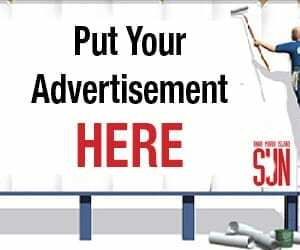 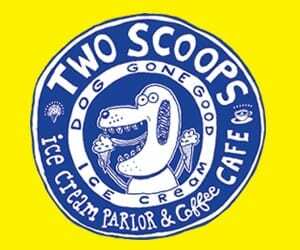 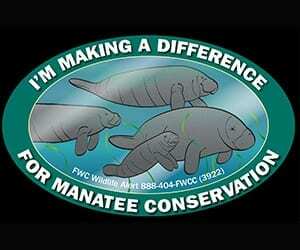 All silent auction items and adventure packages were donated by local artists and business owners. 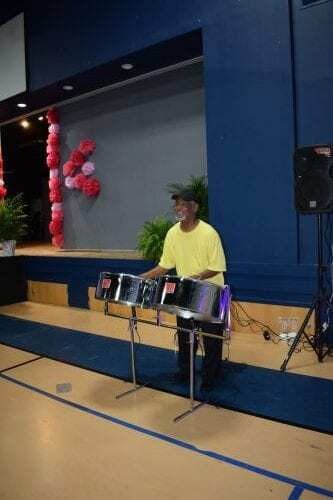 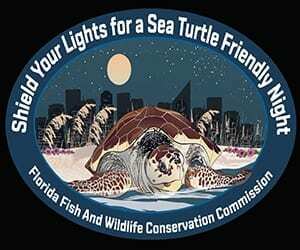 Attendees were greeted by the sounds of live steel drum music. 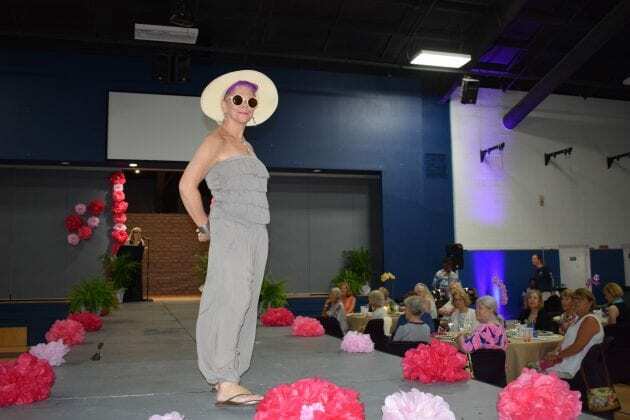 A light luncheon also was served featuring a tropical grilled chicken salad by catering company The Loft 5 along with mini cupcakes and specially designed cookies by Hometown Desserts. 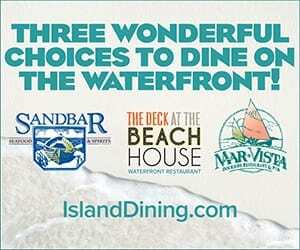 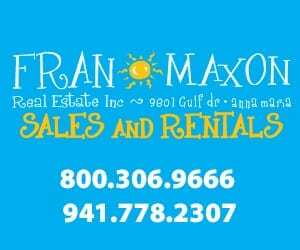 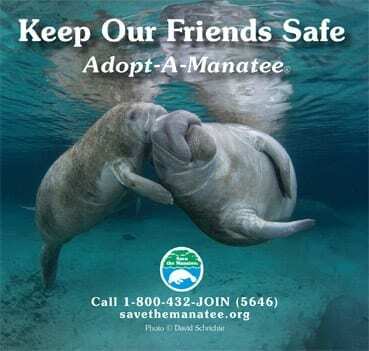 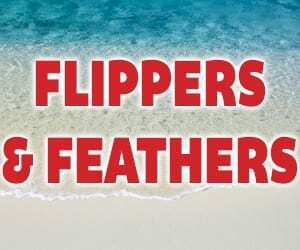 Sponsors for the event include Bella by the Sea, Beach Life AMI, Center Montessori School, Duncan Real Estate, Emerson Artist, Amy and Jonathan Fleece, Gagne Construction, Karen and Alex Harllee, Hometown Desserts, Island Charms, Jo-Ann and John Lefner, Joan McArthur, Marlane Wurzbach, Olive Oil Outpost, Palmer’s Orchids, Pineapplefish Unique Island Rentals, Pink & Navy, Salon Salon, Sheilegh Menzies, Shiny Fish Emporium, Sato Real Estate, Sounds of Steel, Mike & Natalie Thrasher, U.S. Tent and VACASA.